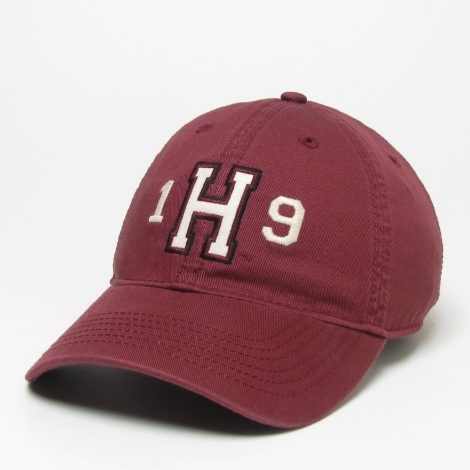 Harvard Class of 2019 washed twill hat. Featuring premium 100% cotton twill with just the right wash and a renowned perfect fit. A great gift for your graduate!